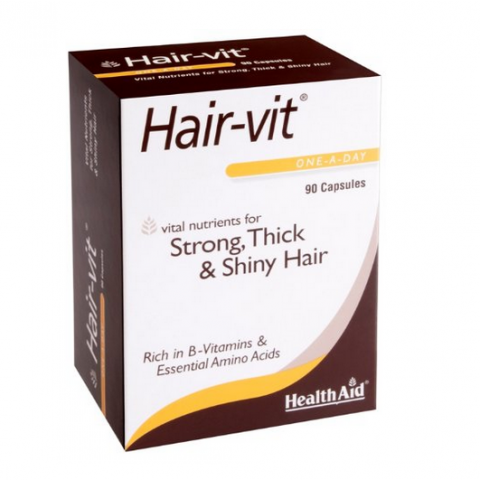 What are Hair-vit capsules? 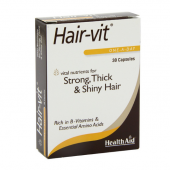 Hair-vit capsules are specially formulated to provide vital nutrients required for healthy looking hair. They are rich in B Vitamins and Essential Amino Acids to help nurture the texture, thickness and colour of your hair. Optimum care for strong, healthy hair. Suitable for men and women. What are Hair-vit capsules for? 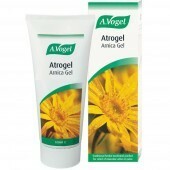 May help to nourish the hair follicle, thicken hair and to give shining tone to hair. May help to reduce hair loss in men and women Also help to reduce the hair loss after medication, radiation, skin disease, stress and anxiety May provide whole range of minerals for the healthy growth of hair. Who are Hair-vit capsules for? Hair-vit capsules may be of benefit to; People who have unhealthy looking hair due to a poor diet. People who experience periods of extreme stress. People who feel that they shed more hair than normal per day. Women going through pregnancy or the menopause and men who experience hormonal changes with age. People who are exposed to harsh pollutants People who want to nourish their hair.